I’m afraid I’m not sure how to deal with that – perhaps try asking one of the popular astronomy forums for suggestions as I’m sure there’s other people who will have figured out what todo. Great article! I was not wanting to use an app and wanted to learn what all these dials meant. Question though: how do I know where to put Polaris on the circle? 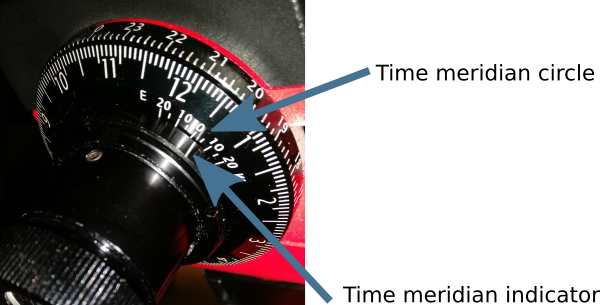 Or does it go where the 6 is after I do the adjustment? 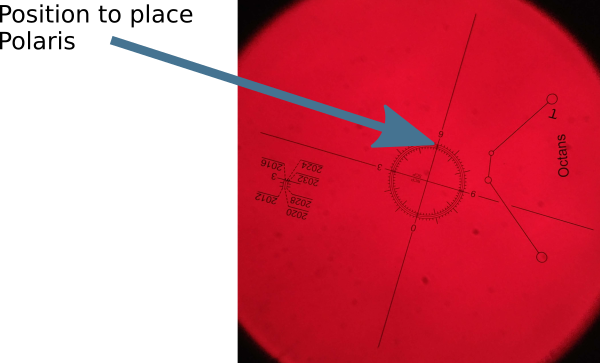 Yes, after orientating the polar scope you just place polaris at the 6 o’clock position. Thanks for this article very useful. 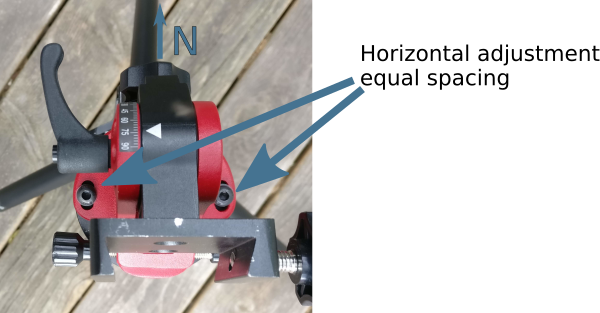 How do you check polaris alignment after putting equipment on to the mount when the equipment will block the alignment scope. 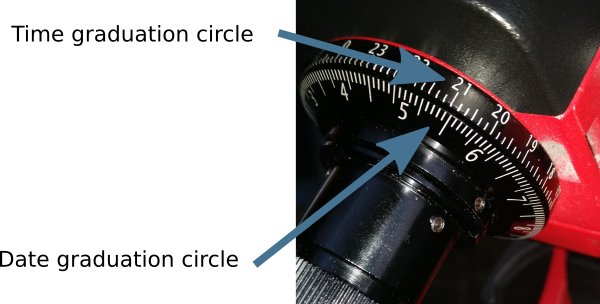 You can probably see through the dovetail L-Bracket, but can’t attach the provided illuminator with the L-Bracket in place. 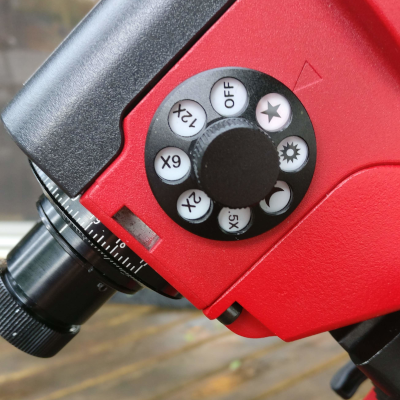 I’m assuming there is no way to re-check alignment at all if you use the ball head adaptor with no L-Bracket as it blocks the scope view. 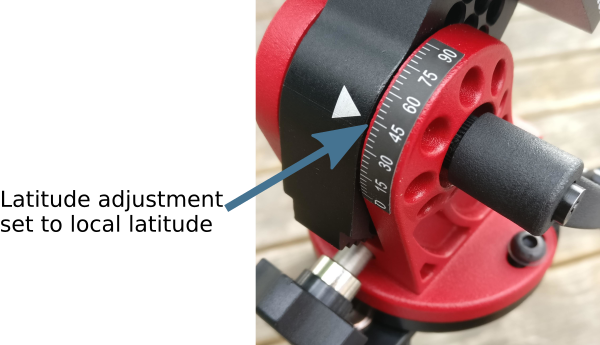 The mount can take supposedly 5kg, but I’m sure loading it with any where near that is going to pull it out of alignment so is this just a design flaw with this piece of equipment? Any tips in this regard? 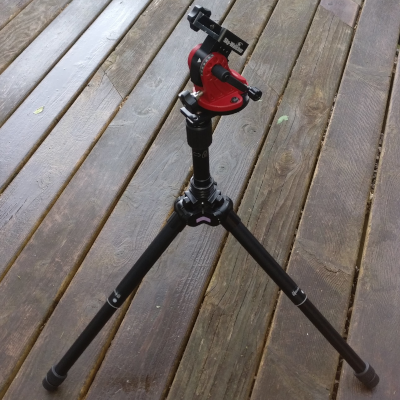 You definitely want to attach all your equipment to the mount before doing the fine polar alignment. I hear rumours that the current StarAdventurers actually fix this problem so no longer require the adapters, but I’ve not seen evidence of that firsthand. Once again thanks for this info. I don’t think it has been fixed, just bought one and there is an illuminator included in the package, but it doesn’t fit under or above the L-Bracket. at all. 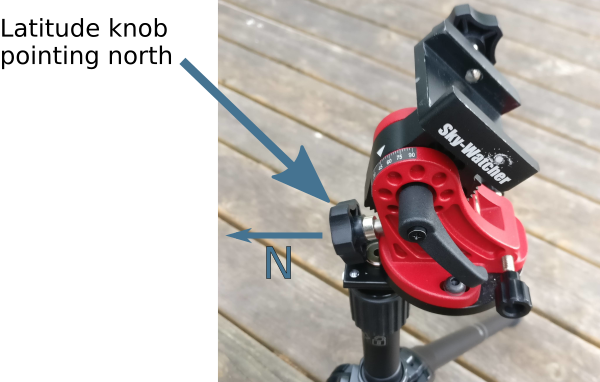 Will give the linked adaptor you mention a try as it make far more sense aligning a loaded mount. Once again very useful info and very much appreciated as well as the speed of your response. Hi Alan, I have just bought one too. Included in the bag with my illuminator, there was a small circular plastic item. It’s got flanges either side of the main circular bit. 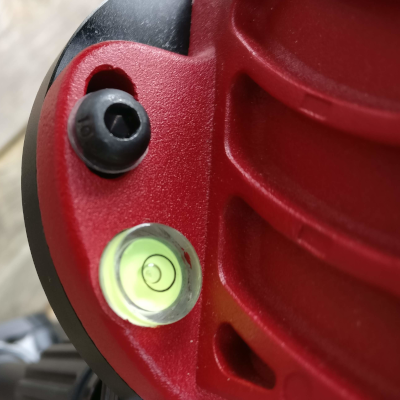 It has taken me a while but I have now figured out that this item fits within the outer slot of the L bracket, and the illuminator then fits on top of this. A picture would make this easier to inderstand. There were no instructions regarding this essential item and it took me aged to understand what it was and how to use it. Look back into the little plastic bag your illuminator came in – you might just find this adaptor! Colin – ah! genius! thank you!